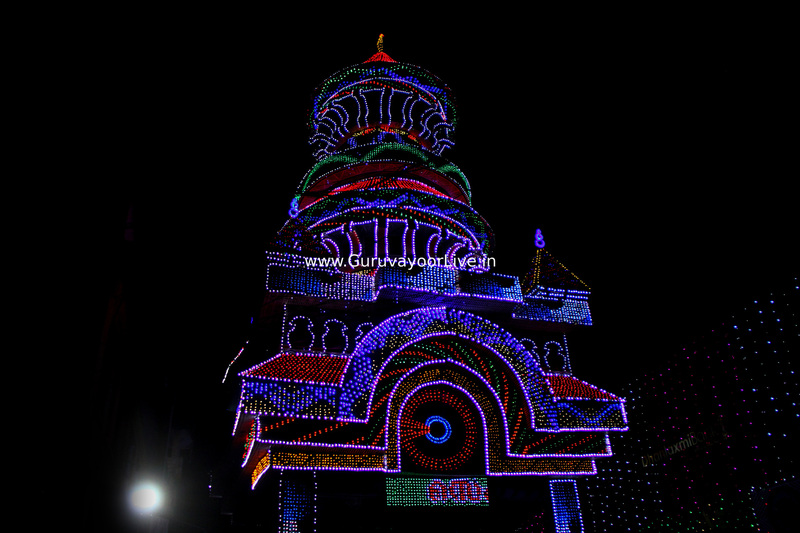 Guruvayoor (Guruvayur) is one of the most sacred and important pilgrim towns in India. This temple-town is extremely famous for its large Sree Krishna Temple, believed to one of the 108 most divine Vishnu temples of world. 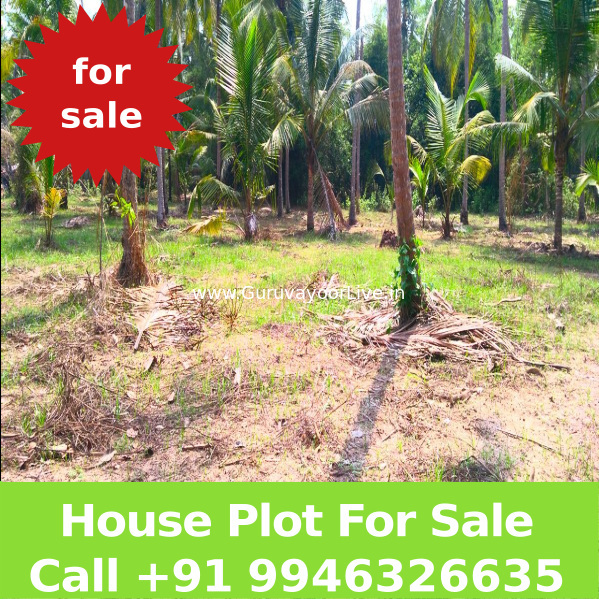 The town is located in Thrissur district, nearly 102 km from Kochi. Apart from pilgrimage, a few tourist delights are available here. 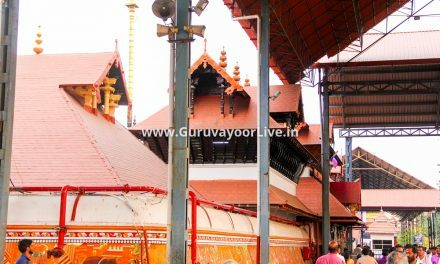 Guruvayoor Temple is one of the largest and most famed temple in Kerala at national level, attracting more than 5 millions devotees annually. The presiding deity is Lord Vishnu, in form of Sree Krishna (8th incarnation of Lord Vishnu). Hindu mythology says the Lord Krishna used to worship an idol of Lord Vishnu at his palace in legendary Dwarka island. However Krishna knew that, soon after his death, his palace island would wash into seas. He instructed the Deva Guru (Heavenly Saint) Brihaspati and Vayu Deva (Wind God) to take his favourite idol, once Dwarka gets submerged and place it in some other place, where devotees can worship. As instructed by Lord, Guru and Vayu took away the idol, when Dwarka was sinking and was hunting a place to the idol. Soon they would a sacred place where they wished to place the idol. However a Shiva temple existed in that area, making it difficult to place the idol nearby. Soon on Guru’s invocation, Lord Shiva appeared and agreed to move his temple from the sacred place, to install the divine idol. 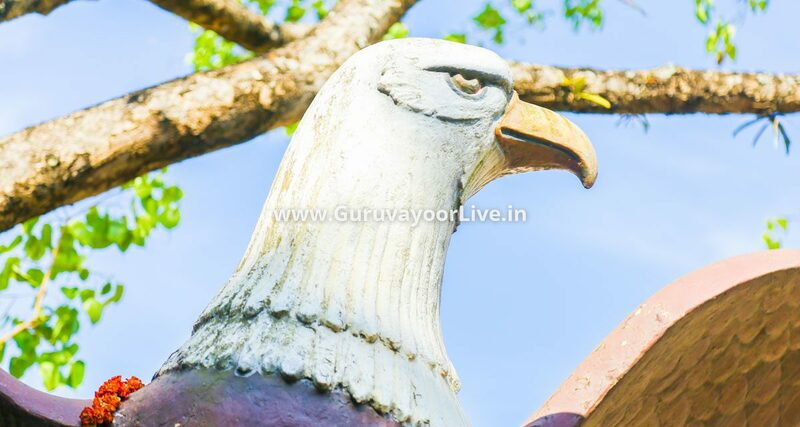 As Guru and Vayu placed the idol and erected a temple in its honour, the place came to known as Guruvayur. A large Shiva temple exists at Mammiyur, within a kilometer from the main temple, where the original Shiva temple relocated. Guruvayur was a royal temple under Kozhikode’s Zamorin times. After annexation of Malabar into British presidency, the temple became part a private trust, headed by titular Zamorin ruler and Chief Priest of temple, who were known for their rigid orthodoxies. This resulted in rigid and cruel discrimination based on caste and creed. In 1930s, calls for equality and social reformation started across Kerala and large number of congressmen assembled at Temple gate protesting against the regime of caste discrimination for temple entry, which resulted in closure of temple in 1931. The temple soon was stormed by a group of revolutionaries ending the centuries-old practice of social discrimination. Soon the Madras Presidency nationalized the temple and agreed to allow people of all castes and creed within Hindu fold, to enter the temple, which started the social renaissance in Kerala’s caste ridden society of 1930s. Today, the temple is under control of Government of Kerala, managed under Guruvayur Devasom (a semi-constitutional temple trustee body). Non-Hindus are strictly debarred and several rigid dress code is in place. The official language of the city is Malayalam, which is also the language of locals. However, Most signboards in the city are bilingual in Malayalam and English and in temple premises, Tamil is used additionally. In addition to Malayalam and English, most shopkeepers and tourist guides can understand and speak Tamil. Gurvayoor town has a small railway station, where only few inter-city passenger and one inter-state passes. Equally convenient to take the train up from Thrissur which is a major railway station where almost all trains bound to Kerala stops and then take a taxi (approx ₹300) to Gurvayoor. 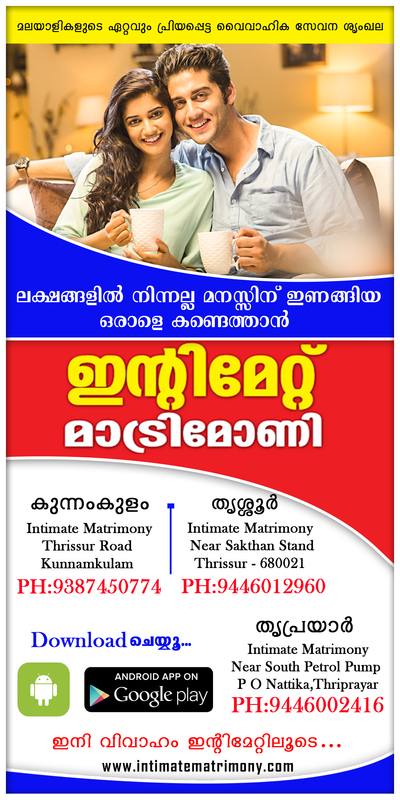 Its pretty easy to get a bus from near the thrissur railway station (KSRTC Central station) or private bus from Shakthan Thampuran Bus Stand, to get connections from other parts of Kerala. A few buses of SETC of Tamil Nadu connects the town with Coimbatore and Palani. Guruvayur is connected rest of country with NH 17 (Mumbai-Kochi highway) and several state highways connect the town to Kozhikode, Thrissur, Ernakulam, Palakkad etc. 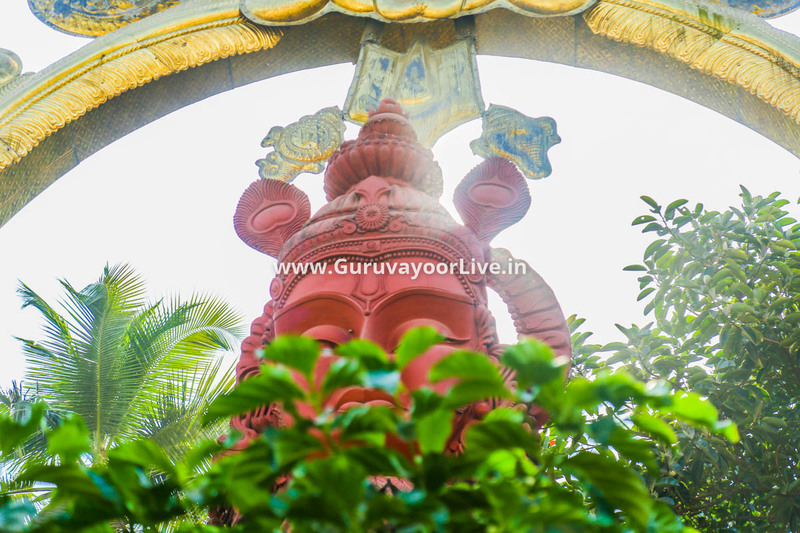 Guruvayur is a small town, which can be accessed by foot itself. 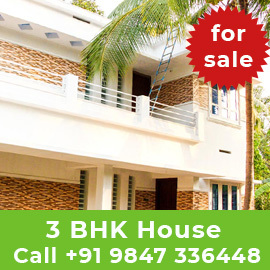 The entire town is structured around the Guruvayur temple, which is also the major commercial center. 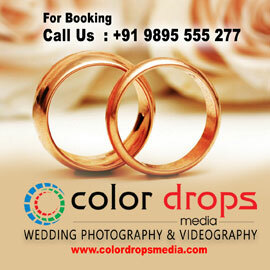 Taxis and autorickshaws are available at nominal rates. Be sure you fix your price before getting into one or else there is a chance of the drivers fleecing the passengers, especially westerners. Currently there is no intra-town bus services, however most of the inter-city buses stops at various suburbs of the town. Traffic snarls can be very serious because of many devotees coming at the same time. 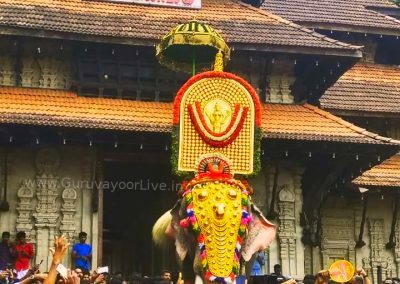 Sometimes traffic can come a stand still for three or four hours.The entire town of Guruvayur rose to international fame because of the popularity of the Great Krishna temple, thus the temple and its surrounding temples are the prime attraction. Nearly 6-10 million devotees visit annually and it is one of the richest temples in South India. 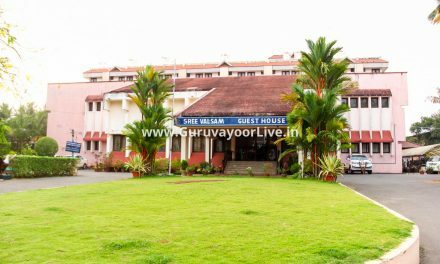 The entire town of Guruvayur rose to international fame because of the popularity of the Great Krishna temple, thus the temple and its surrounding temples are the prime attraction. Nearly 6-10 million devotees visit annually and it is one of the richest temples in South India. The temple is believed to have been constructed by Lord Parasurama (an incarnation of Lord Vishnu) himself, on request of gods. The original temple was just the sanctum sanatorium. The other complexes were later built by various kings and other rich men, as gratification of their devotion to the presiding deity. The outer ring of the temple was constructed by the Great Zamorin King Manadeva Varma of Kozhikode, one of the celebrated devotees of Guruvayurappan (as the presiding lord is known), with traditional Kerala architecture. The first layer of the inner ring and the extensive mural works were one of the oldest parts of the structure, commissioned by 4th Pandyan King in AD 52, after being cured of snake-bite poison. The sanctum sanatorium is the oldest structure and believed to have been constructed by Lord Parasurama himself. Archeologists estimate the complex to be at least 1000 years old. The sanctum sanatorium is unique, as the structure itself has 3 layers inside, something not seen in other places. The original idol is placed inside the third layer. The idol is a larger representation of Lord Vishnu, but often represented as a baby form of Krishna, with the help of sandal sculpting. Nearly 100 golden lamps light the inner sanatorium. Apart from the main deity, 4 smaller temples are located inside the main complex. While sanatoriums for Lord Ganesh and Lord Sree Padmanabha (Royal deity of Travancore in Trivandrum) are located inside the inner layer of the temple; sanatoriums for Lord Ayyappa and Goddess Parvathi are located in the outer layer. The main offering of Guruvayur is Thulabharam (Scale) where the offerer gives various items according to his body weight, determined by weighing himself on a scale with an equivalent amount of offering in other side of scale. The lord’s favourite items are yellow bananas (Kadali variety). Other items like butter, ghee, sugar, Thulsi leaves etc. 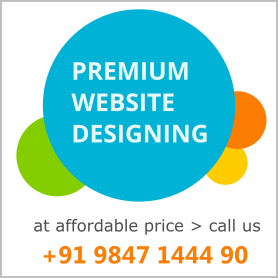 are also offered in amounts equal to the weight of the offerer. Some rich people offer in terms of gold or coins, but this is rare. The second most important offering is performances of Krishnaattam. Krishnaattam is an exclusive art-form, unique to Guruvayur temple, not performed elsewhere. The art-form is the precessdor of Kathakali, hence the costumes looks similar. 10 stories of Krishna’s life are adapted in this highly Sanskritzed dance-drama. The art-form was composed by Zamorin Manadeva Varma in the 14th century, which later inspired the composition of Kerala’s celebrated art-form Kathakali. Krishnaattam is performed daily in evenings throughout the year except in the monsoon month of July. Prior bookings are needed have performances of the art-form in one’s name and performances are done outside the temple, thus allowing anyone to watch the art-form. Other major offerings to the lord, which will be returned are Paal Payasam (Milk Dessert), Bananas, Sugar, Avial (Flatten rice), Sandal balls, Butter and Unniappams. Morning breakfast, afternoon feast and dinner are free to all devotees and provided to anyone who assembles at Ottupura (temple dining hall) on a first-come-first-served basis. Mammiyoor Shiva Temple. The large Shiva Temple, is located just 500 meter from the Main temple. 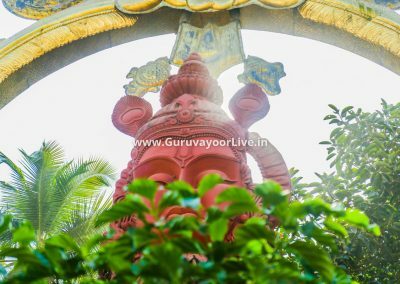 Its believe Lord Shiva was the original owner of Guruvayur temple and decided to relocate to current site to place the Vishnu idol in Guruvayur temple. 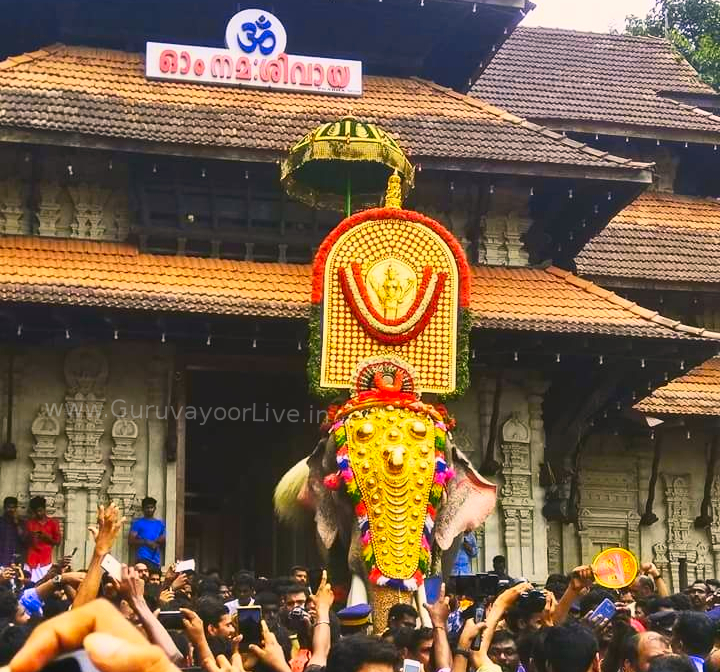 Hence its customary for all devotees visiting Guruvayur temple to visit Mammiyoor temple before leaving the town, to complete the pilgrimage. The temple has 2 independent shrines, one for Lord Shiva and one for Lord Vishnu. The temple is extremely famous for its large murals. 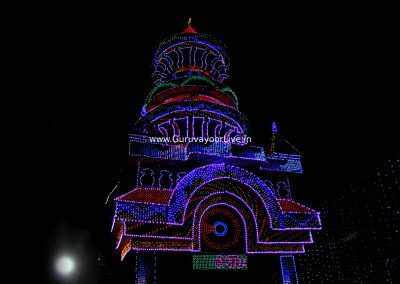 Chembai Sangeetholsavam. The musical feast is the highlight of Guruvayur Ekadeshi day, where more than 1200 musicians all over the country performs classical music performances. For a week prior to Ekadeshi, the musical festival starts, though the main highlight is on Ekadeshi where group performances of all leading musicians happen. The music festival ends with grand recital of Pancharatnakireethanam (a rare classical note). Several music lovers all over the country, visit to hear the grand recitals. Watch training classes for Krishnaattam performers at Krishnaattam Academy or try a hand in painting of Kerala murals at the Institute of Mural Paintings. The East Nada (Gate) and West Nada are major commercial alleys with several shops sellings traditional Kerala handicrafts, souvenirs, lamps, brasswares, paintings all related to Hinduism. Apart from handicrafts, Guruvayur is famous for its large unique variety of savories especially the supersize Guruvayoor Padappadams, Murukkus, sweets etc. Guruvayur is also one of the largest centers of devotional music centers, with dozens of music stores selling several records of chart-busters devotional albums and audio/video cds. The temple town is known for its pure vegetarianism. Around the temple one can find plenty of pure vegetarian restaurants. The cuisine is mostly South Indian. Most restaurants serve good ghee roast dosa. Finding a non-vegetarian food stall or bar is extremely difficult like any other Hindu pilgrim town, though its not banned. Annapurna Brahmin’s Hotel, East Nada, Inside Main Pandal. 6AM to 10PM. A well maintained family restaurant serving typical Tamil and Kerala veg cuisines. Has some of the best coffees in the town. Indian Coffee House, East Nada, opp. Parking grounds. 6AM to 10PM. Part of Kerala’s famed Coffee House chain, this restaurant offers good meals, thalis, Veg biriyanis and dosas at very cheap rates, though the restaurant is not well-maintained. Kaustubham (Gokulam Vanammali Kaustubham), South Nada, Opp. Sree Valsam Rest House. 6AM to 10PM. A Premier restaurant that serves almost all Indian Veg cuisines, it is an upscale restaurant with well maintained interiors and premium facilities. Mangalya (KTDC Hotel), East Nada, KTDC Shopping complex, Inside Main Pandal. 6AM to 10PM. 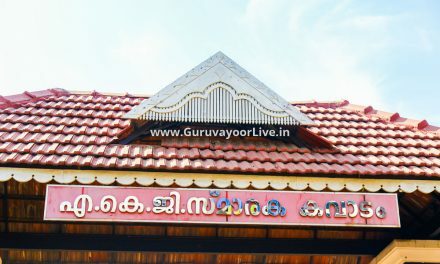 The restaurant is owned by State run KTDC and offers good Kerala veg cuisine, mainly set meals. 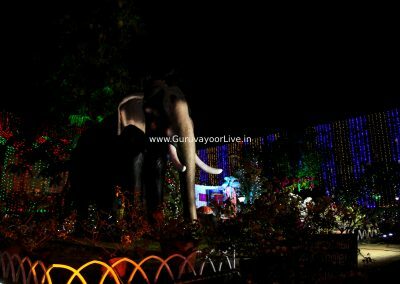 The restaurant is located inside KTDC Shopping complex inside the Main Pandal. Saravana Bhavan, East Nada, near Parking grounds. 6AM to 10PM. A typical Brahmin’s hotel, famous for its good idlis and dosas. Surabi Restaurant (Hotel Elite), East Nada, Near Manjuaal. 6AM to 10PM. Part of Hotel Elite, this restaurant, offers almost all South and North Indian cuisines. The restaurant is posh and well maintained. Tap water is generally safe, as Guruvayur Devasom authorities have installed several water purification plants across the temple, to provide safe drinking water to devotees. Being a major pilgrimage town, almost all bottled water brands as well as soft-drinks brands are easily available. Coffee and Tea vending machines are found at main places and all restaurants serves some of the best filter coffees in the state. Tender coconut water (Karikku) is also easily available and several juice bars provides freshly squeezed juices. Sree Valsam Suites, South Nada. A land-mark in the town, Sree-Valsam Rest House offers premium facilities for those who wish for. With more than 12 large suites, a swimming pool, concierge facility and large landscape gardens, the hotel is located just near to Panchajanyam hotel. 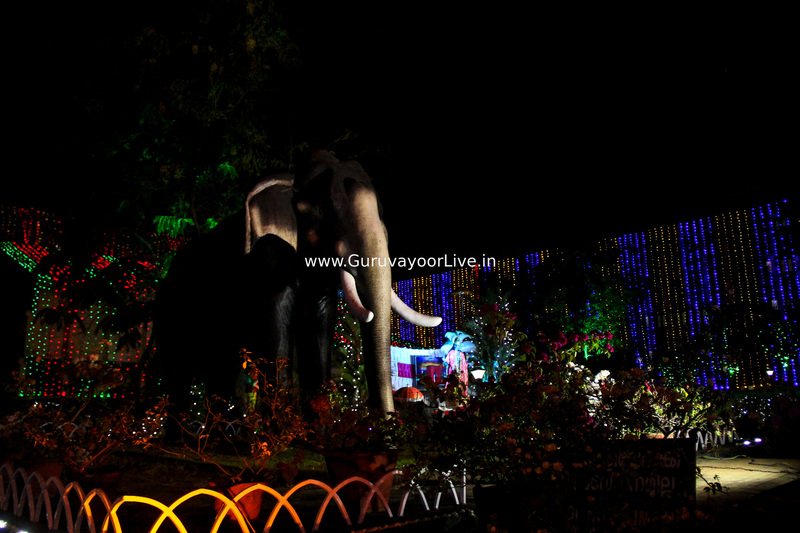 The iconic Mara-prabhu statue (Lord of Wood) and statue memorial of Guruvayur’s celebrated elephant; Guruvayoor Kesavan all are located within Sree valsam complex. Caution:- The hotel is used by visiting VIPs and ministers, hence occasionally your reservation may be cancelled at hotel, owing security reasons and protocols.